OVER THE CALF SNOWBOARD SOCKS- These premium Snowboard Socks are sold in packs of 2 for your convenience. Most snowboarders have several pair of their favorite socks anyway. We just make buying snowboard socks a little more convenient. 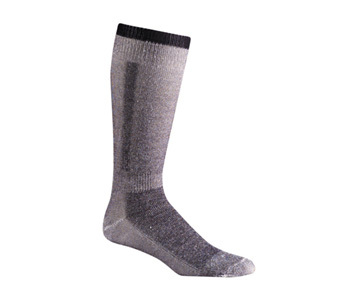 These Merino Wool / Traditional Wool blend socks naturally wick sweat from your feet to keep them warm and dry inside your snowboard boots. 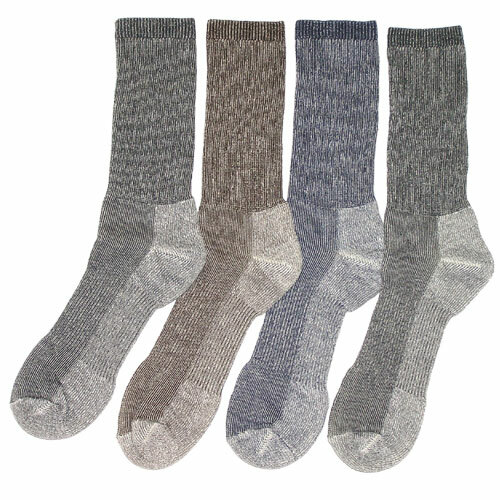 Wool is a very durable sock fabric which makes them last longer than regular socks. Wearing snowboard socks that allow your feet to stay dry will help eliminate many of the common foot conditions associated with athletic activity.